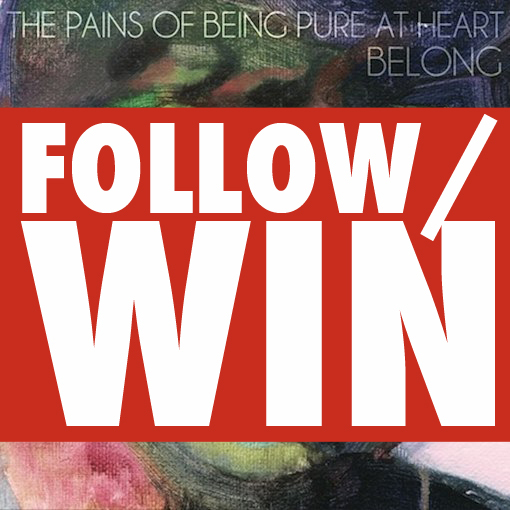 I'm happy to announce I'm giving away a copy of The Pains of Being Pure at Heart's new album, Belong which will be released March 29th 2011. For a chance to win it's simple....follow my blog. I'll select one follower at random March 30th to receive a copy of the new album. (Please make sure you have a working email address listed under the Follower information provided, in order for me to contact you). Thanks again to my followers! Update 3/30/11: Congrats to Courtney for winning the album! and thanks for following my blog!